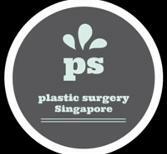 Our lead plastic surgeons in Singapore can perform these procedures individually or as part of a comprehensive plan for body contouring after massive weight loss. 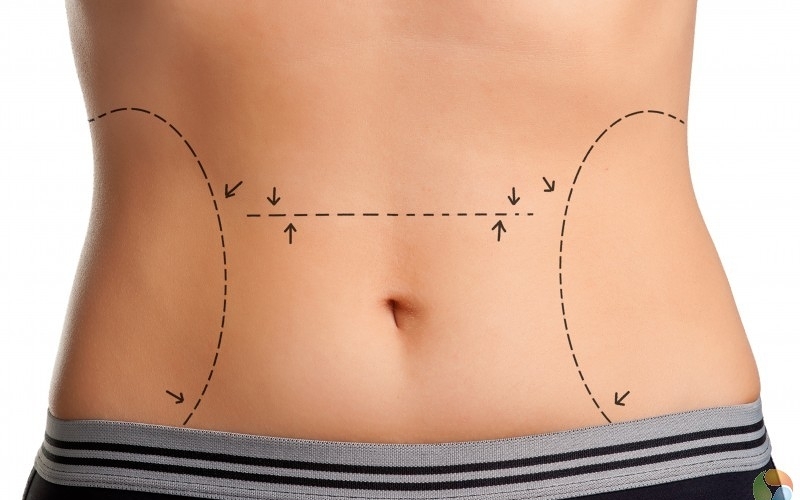 Breast enhancement procedures can lift, enlarge or reshape the breasts. If your breasts have always been small, or if they have changed over time, you may wish to consider one of these procedures. 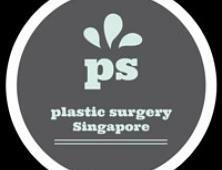 The Plastic Surgery Singapore team can perform breast enhancement with either saline or silicone gel breast implants. 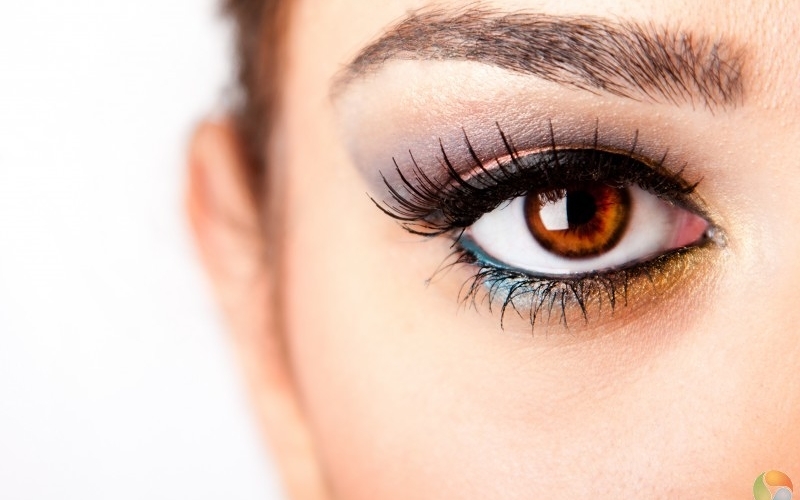 Procedures in facial plastic surgery can either redefine or rejuvenate your features. Through these procedures, facial surgery can make you look younger or bring your facial features into balance. 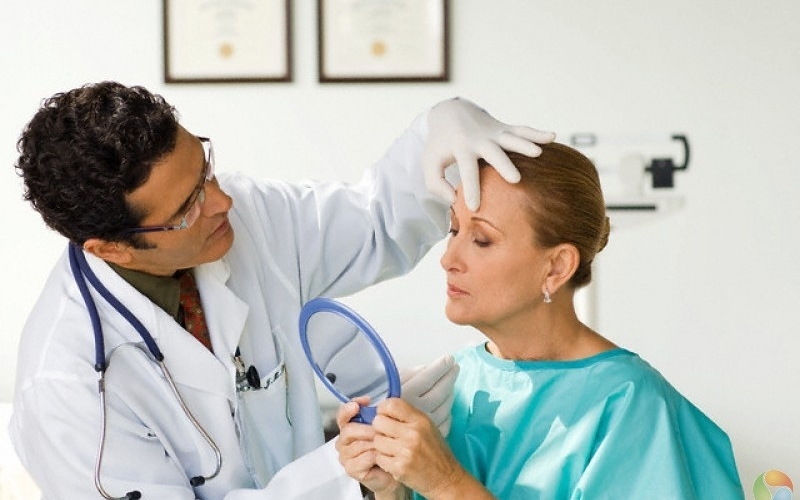 Our team of cosmetic surgeons offers popular procedures such as facelift, mini-facelift, eyelid surgery, neck contouring, otoplasty and rhinoplasty. 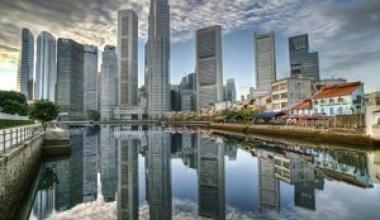 The island nation of Singapore is a popular tourist and business destination that rivals major world financial hubs, like New York and London. With its gleaming, glass-and-steel skyscrapers and beach escapes, Singapore is going full steam to be the world’s best island-city destinations.Singapore might be misperceived as a young city that is devoid of history and culture; however upon close inspection, the island is a hub of diverse ethnic groups from Asia, Arabia and Europe which created state of the art cultural sights and magnificent monuments.The National Museum of Singapore is your first stop to experience Singapore glorious past and present. A silver-dome colonial building that was originally opened in 1887. It features an exquisite collection by Farquhar and fauna paintings executed in 19th century and an amazing selection of Chinese paraphernalia. Mezza9 reflects the true nature of Singapore’s cosmopolitan culinary cuisines. Confused and indecisive diners will find this restaurant a great place to satisfy their whimsical needs.Choose from Thai, grill, yakitori, Chinese steamboat, patisserie, martini bar and chargrilled tuna. Make no mistake; don’t miss out on the restaurant’s well-stocked wine cellar. 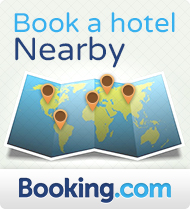 The Plaza Parkroyal Hotel is located in one of Singapore’s prime business districts. It is centrally situated in short distance from major city attractions, shopping centers and entertainment avenues.The hotel is also lies nearby the clinic on the Arab street. The Plaza Pakroyal offers clean and spacious rooms well appointed with modern amenities and business facilities whether you are in Singapore for business or pleasure.